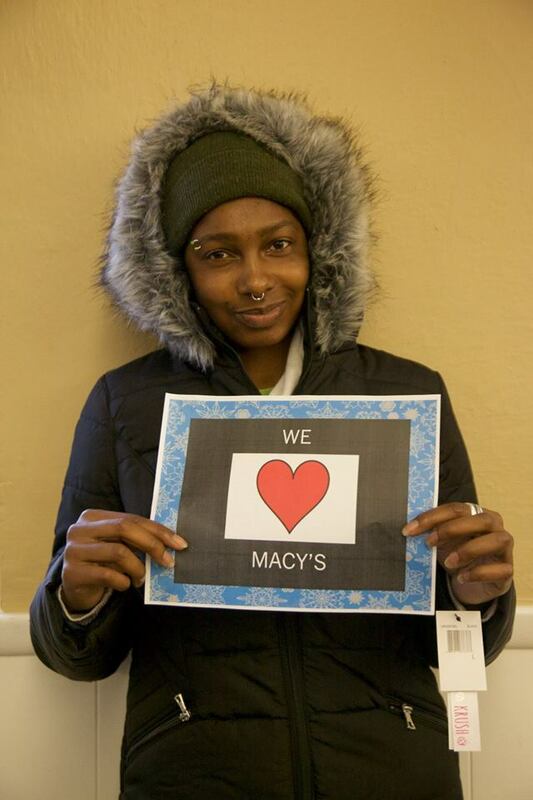 For the second year running Rose Haven partnered with Macy’s and Clothes4Souls to host an epic coat giveaway. 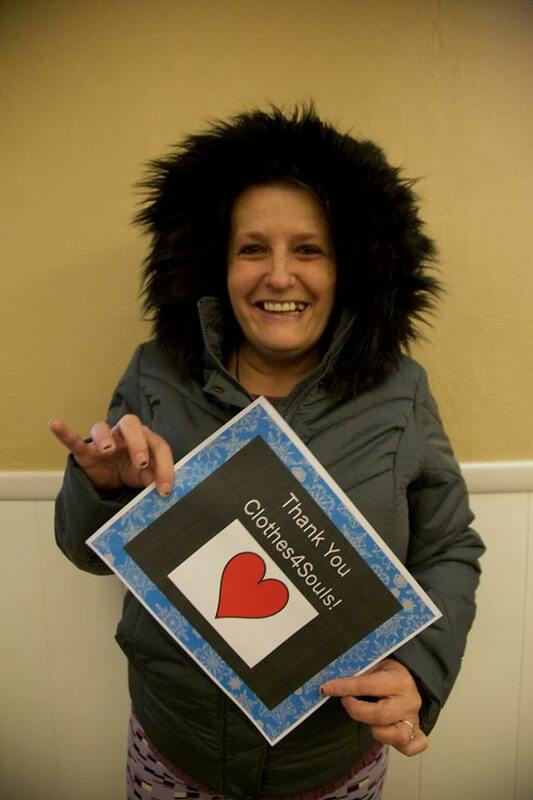 These brand new coats not only keep our guests warm this winter but help restore dignity to women and children this winter. 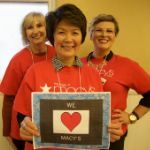 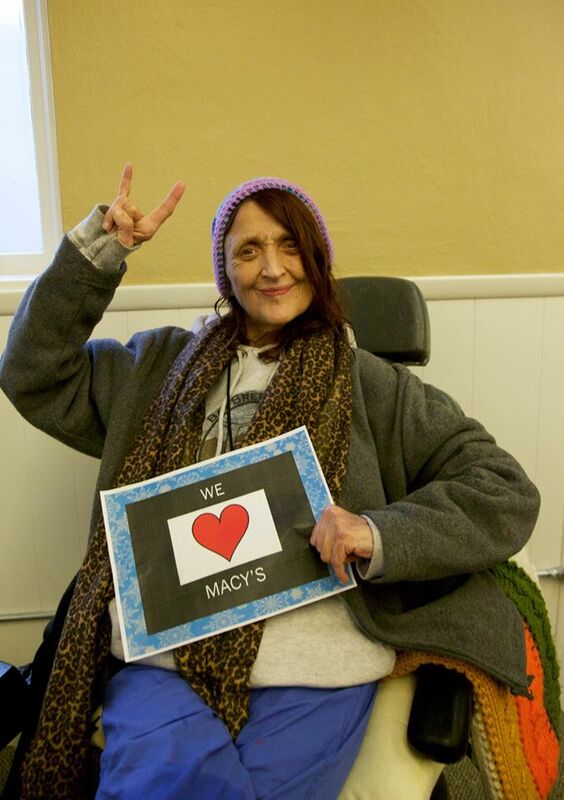 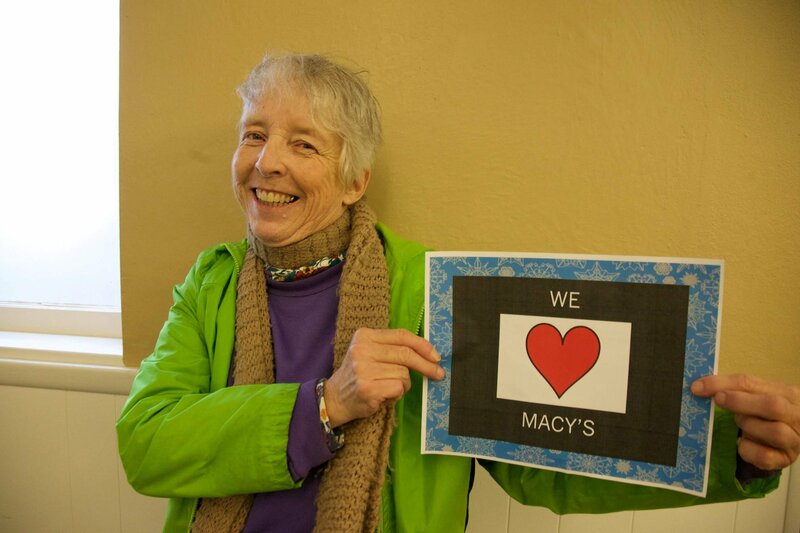 This is the fourth year of the partnership between Macy’s and Clothes4Souls, resulting in a total of 165,000 coats distributed nationwide since 2013, with retail value of more than $6.6 million.